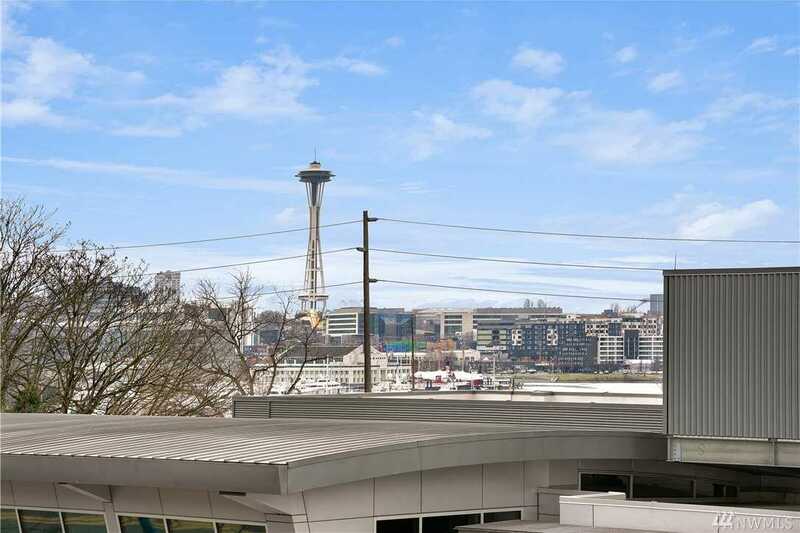 New Price on this wonderful view condo in Eastlake, a great neighborhood along Lake Union. Beautiful 4th floor 2-bedroom SW corner unit great light/sweeping views. Walk to SLU, SCCA, downtown; 1.5 miles to UW. Huge balcony for grilling, dining & entertaining with private storage. Secure entry. Great restaurants, shops; popular Lake Union running/walking/cycling routes, dog park, easy I-5 access. No rent cap, low dues, no assessments. Rare 2 parking spaces. Check out the virtual tour link! Directions: !-5 South to Harvard/Boylston Exit. Straight on Boylston. Right on E. Boston to light. Left on Eastlake Ave E. From South Lake Union, follow Fairview Ave north to Eastlake Ave. E. Left.